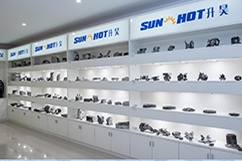 NingBo Sunhot Metal Manufacturing CO., Ltd., was established since 2002, with ISO9001 and IATF16949 certified. 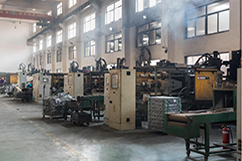 The factory is located within NingBo Town area industrial park, occupying a space of 7,500 sq meters. 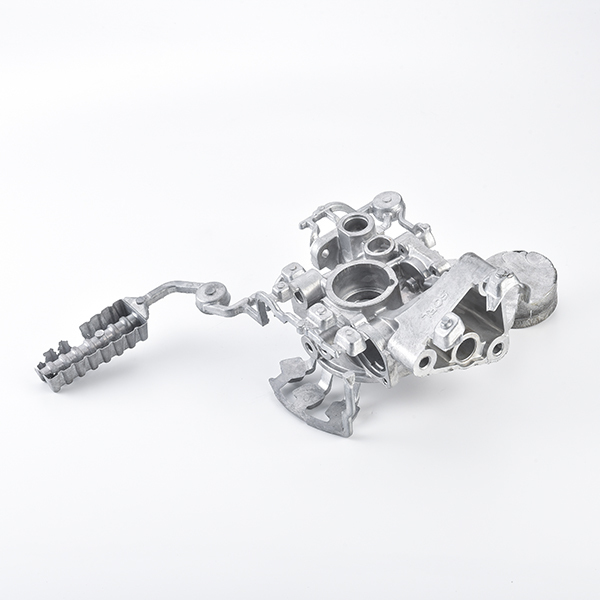 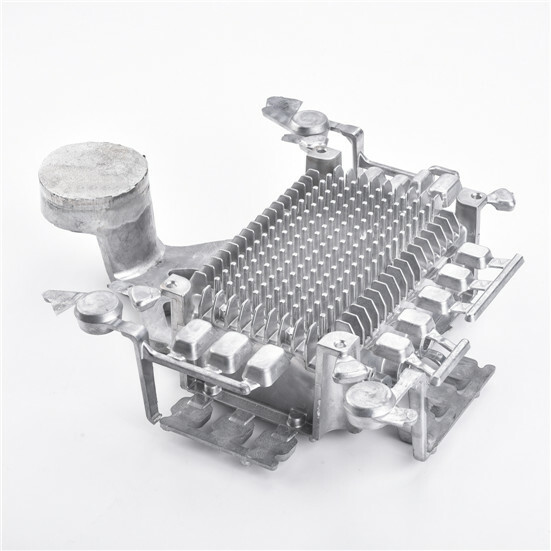 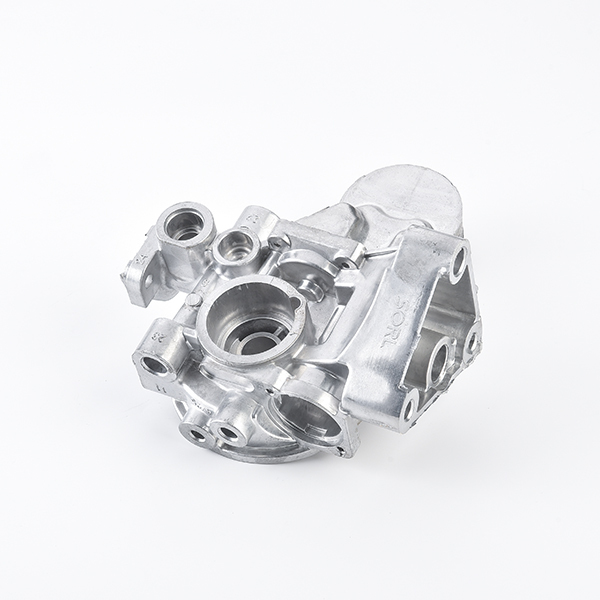 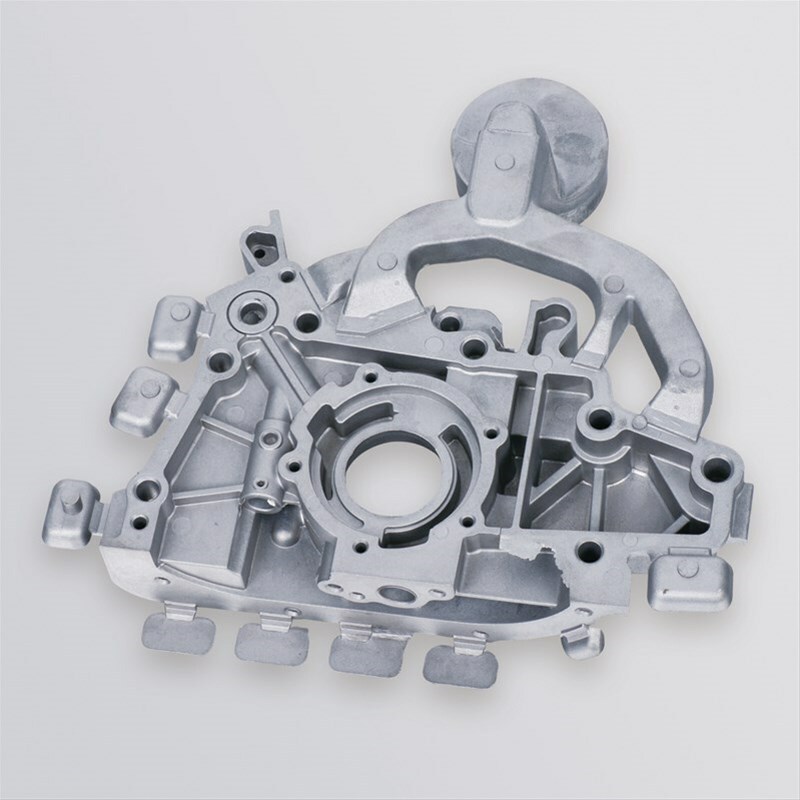 Sunhot professional team comprice of 2D/3D drafters, designers, engineers and all other areas of skilled technicians, all with practical industrial experiences and knowledge, specializes in alumium alloy & zinc alloy die casting and mould fabrication. 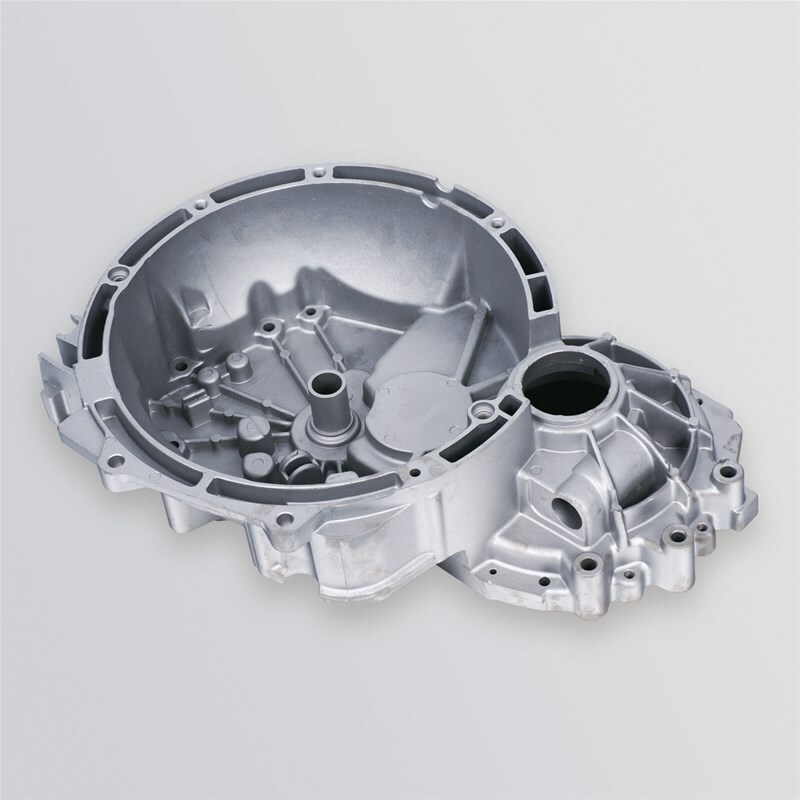 The factory is installed with the most advanced equipment and tools (various tonnage of die casting machines, high precision CNCs, etc), along with the necessary inspection tools to maintain the highest level needed for best quality assurance. 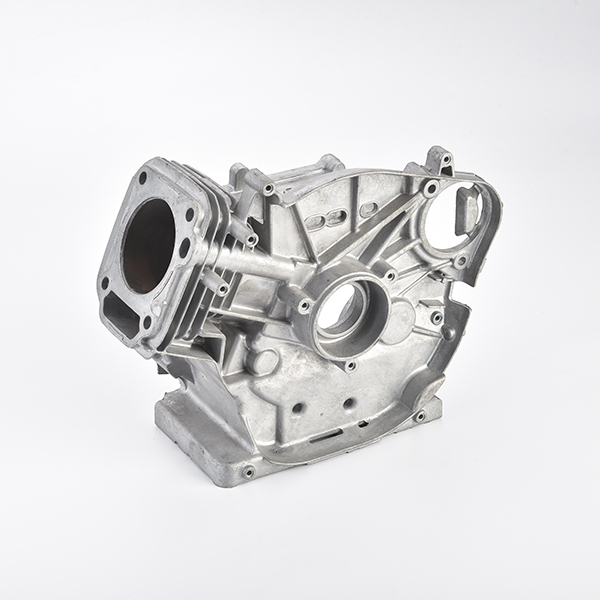 Our current main exporting areas are to the USA, Germany, Italy, the UK, France, etc. 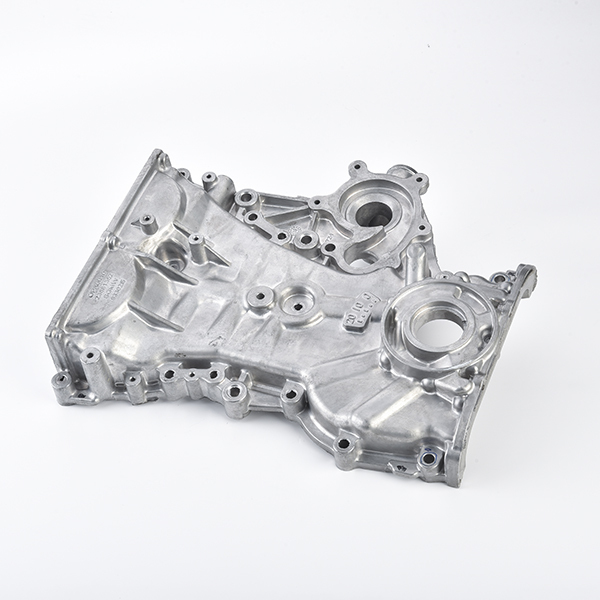 Sunhot is committed to make and ship ever better quality die cast products and moulds, coupled along with the best service regardless whether on-going and/or after-sales. 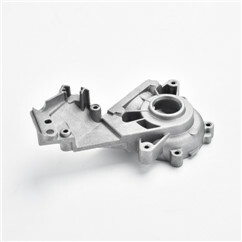 Present to the international market the highest quality in die casting and mould products that China industry can offer to the worldwide Customers. 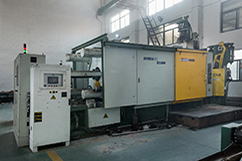 Besides achieving speciality, precision and excellence, Customers will be of highest priority to gain win-win for all.